Anxiety. For some people, just seeing the word can bring a change in the way we feel – heart racing, shortness of breath, uncomfortable feelings in the gut – to name a few. But anxiety doesn’t have to be an everyday friend. Whether you experience more mild anxiety than you would like when standing up to give a presentation or if you have a tendency for extreme anxiety, potentially from trauma, acupuncture and Chinese herbal medicine can be a tool to ease your suffering. From the Chinese medicine perspective of anxiety, there are different ways that one might have anxiety and this gives the acupuncturist insight into what needs assistance in order to specifically help each individual. Below are a few examples of the patterns of anxiety. Ever feel like you were just born with it?! There may be genetic factors with a personality type that leaves you with the tendency to have anxiety. This often leads to timidity, or a hesitation to make decisions, experience fatigue and general tiredness, have nightmares, palpitations, shortness of breath and/or poor appetite. Why do I feel so frail? Others might have noticeable heart palpitations with a kind of empty sensation in chest. This type of person may also have poor concentration and bad memory, blurred vision, pale face, spots in the visual field, dream disturbed sleep and if a female – scanty menstruation. In severe cases, there may be tremors or intense shaking of the hands. Why do I feel weak in the bottom half of my body while everything is buzzing away up top?! Another possibility is to have heart palpitations, but this time with an empty sensation in the lower part of the body. There may be a tendency to have hot flashes, experience dizziness, fainting, tinnitus, spontaneous sweating or palm sweating. People with these symptoms may also have a tendency for insomnia, tachycardia, and diffuse low back pain. These are a just a few examples of the different pattern types of anxiety that can be helped by acupuncture and Chinese herbal medicine. If you’ve never been to an acupuncturist, you will find the intake form to be quite long because although Western medicine may not see different symptoms necessarily relating, Chinese medicine has thousands of years of witnessing patterns of symptoms that tell a story of the internal terrain of each individual. These pattern types are guides for each acupuncturist to root out the source cause in order to apply the most effective individualized treatment plan. 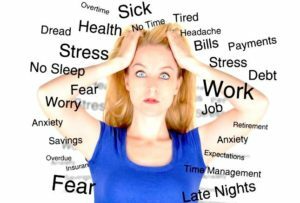 Typically, anxiety is not a one stop shop quick fix type of issue. Treatment plans can involve acupuncture, Chinese herbs, dietary recommendations, mindfulness awareness practices, movement/exercise recommendations (as with almost all chronic issues), as well as incorporating other therapies. 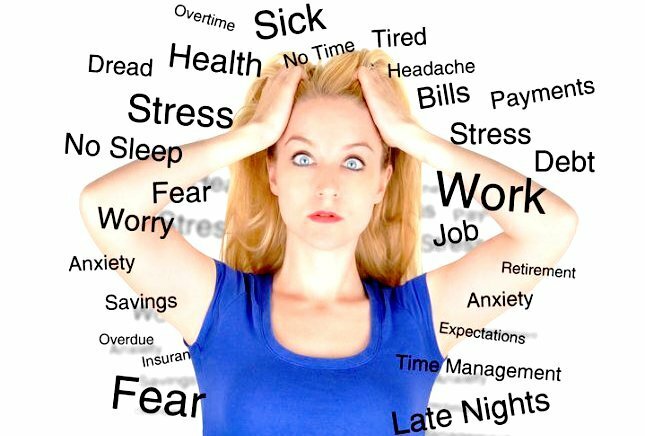 The body can take a major hit from chronic anxiety, so one can try things like massage to reduce stress, chiropractic care to keep your signals firing correctly and to insure that oxygen is getting to the brain, or you might even need to get your blood work done to be sure you aren’t lacking any important nutrients and to be sure that your hormones are properly balanced. Remember, even if this seems overwhelming, you are already living life overwhelmed, might as well have a team of people to support you and help take the edge off of life! What is the cost of acupuncture? How many sessions are required? Great questions. Acupuncture can be scheduled as frequently as once a day for acute conditions to once or twice a month for more preventative care and general health maintenance. If you think of this technique as physical therapy for your nervous system, as symptoms improve, fewer visits are required. Each treatment plan is unique to the individual case and can vary greatly. 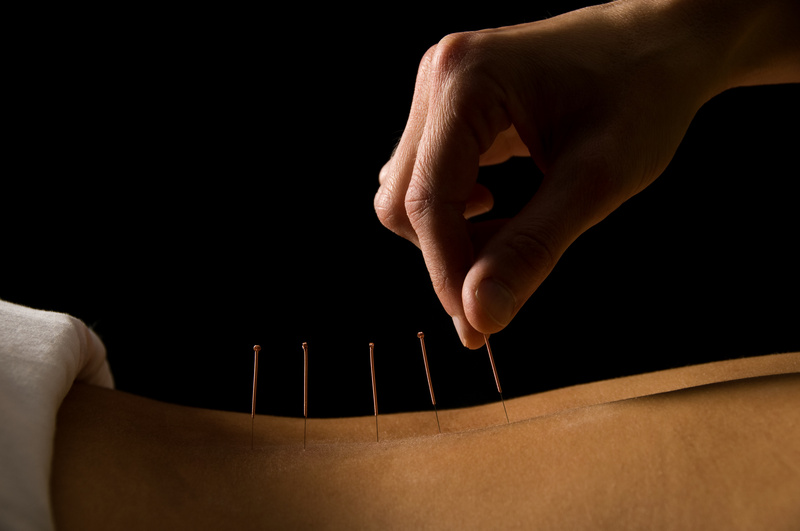 Our price for Acupuncture appointments is $105.00. This price includes initial and follow-up appointments.